Can you guess whichh one am i? I bet Veronica would have some dark lippie shades for its name.. :D I'm so Betty! she's the nicer one. 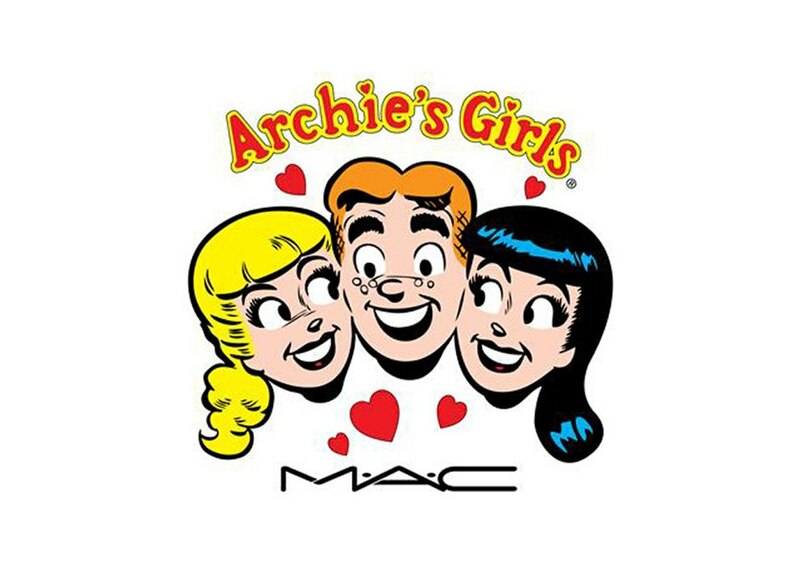 Though it's a bit sad that Archie's attention is everywhere! lemme guess... you're a veronica? i'm a veronica... and my guess is you are too! :) this is interesting, can't wait! I'm guessing you're a Veronica. There's just something fierce about you like her. Well, I'm actually a Betty who dresses like Veronica! Hahaha! Like Betty, I've been described as kind of geeky (We're both Bibo Kids in school). Like her, I was also editor of the school paper. But I so tend to favour Veronica's bold fashion sense. I think I'd like Veronica's collection more.